Finding jobseeking tips you can actually use. That's how it feels to love Mondays. We want everyone to find a job that helps them love Mondays. That’s why we’ve put together a wide range of tips - written by experts - in everything from CVs and interviews, through to finding the right job and career development. So no matter what stage you’re at in your career, we’ve got you covered. Looking for a way to get your project management career started? Here are six reasons you should take a PRINCE2® course right now. What if we told you that this month had more in store for you than copious amounts of edible spheres? To help inspire you, here are five of the best companies hiring this April. Not sure how to explain a gap in your CV? In this month’s column, career coach and Chairman of reed.co.uk, James Reed gives his advice on how to get back into work after travelling. To help inspire you (and/or make your next bank holiday BBQ even more productive), here are three of the best courses you could be starting in April. Considering a career as a Care Worker? Here are 10 great qualities you should have – and how you’ll know it’s the right career for you. Undervalued and underpaid? To help make sure you approach the conversation in the right way, here are our top tips on how to negotiate a payrise. Want to bring your BFF to work, and get paid for it? With a referral scheme, you can. To help you understand what they’re all about, here’s everything you need to know about referral schemes. To ensure you’re working within your rights (and to answer any questions you may have), here’s everything you need to know about working hours. Want to work from home. Every. Single. Day? To make sure you’re first in line, here’s how to find remote work – and actually get it. Trouble communicating at work? Let’s talk. To help you improve your work-based interactions, here are our top tips on how to communicate effectively at work. Writing your CV, but not sure where to start? Download our free CV template now and find out what recruiters really want in your application. Looking for your first job after leaving school, but worried your lack of experience could harm your chances? Here’s our school leaver CV template. Looking for a change of direction? Read our career change CV template to help you ace your application. Not sure where to start? Luckily, you don’t need to spend hours reformatting your CV to create one – because we’ve put together a skills based CV template to help inspire you. 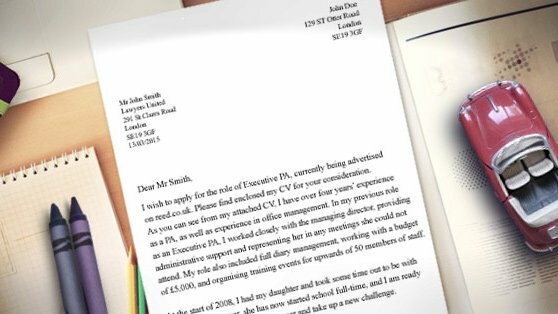 Wondering how you can add a little extra to your CV? We’ve already covered whether you should include your hobbies, but here are five extracurricular activities you might want to add to your CV. Hobbies and interests: Should I include them in my CV? Writing a CV can be stressful, especially if you’re starting from scratch. To help inspire you, here are our tips on how to write a CV. What words should I use on my CV? It can be tempting to use the same phrases and adjectives when writing your CV. Learn how to say something different, and set yourself apart. To help make sure your career break isn’t holding you back, here are a few tips on how to explain a gap in your CV – and examples to suit your situation. Which parts of my education should I include in my CV? Here are some of our top tips to consider when writing your personal statement – whether it’s for your CV, or to apply for a place at university. Feel like your cover letter could do with some work? Here’s our handy free cover letter template to help get you started. Behind every CV is a good cover letter. Here’s our step-by-step guide to help you make yours stand out. There are many reasons why you might need to take some time away from your career. Here’s our cover letter template specifically designed for people looking to return from a career break. We’ve already focussed on what you need to know about competency questions, but here’s our advice on answering five of our favourites, courtesy of ‘Why You? 101 Interview Questions You’ll Never Fear Again’. You might be familiar with certain interview types, for example telephone interviews or group interviews, but have you ever heard of competency-based interviews? So you aced the first interview. What next? Here are a few of the most common second interview questions (and our advice on how to answer them). We’ve already covered what not to do at a group interview, but here’s our guide to some of the most popular group interview tasks and activities. Sometimes finding a new role really is a question of character. We’ve already covered how to get a reference, but here are a few things you need to know about writing a character reference for someone, and a template to help you get started. Using salary averages from jobs posted on reed.co.uk in 2018, we’ve compiled a list of some of the highest paying jobs you could find right now. 16 and ready to work? Here are a few jobs you can do – and a handful of helpful hints to get your career off on the right foot. 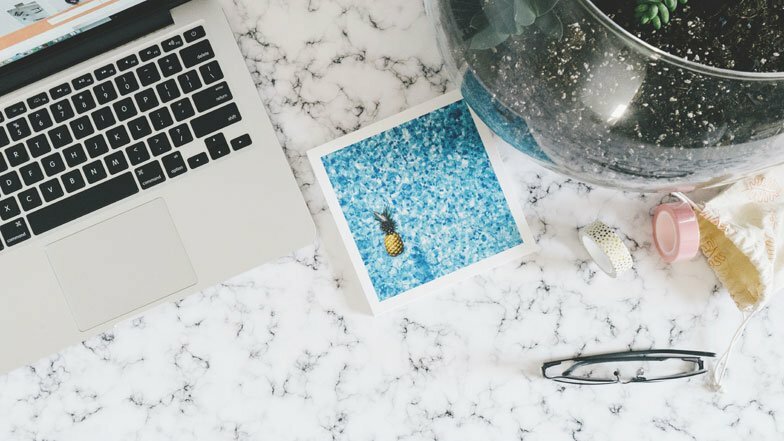 To help you say goodbye in the right way, here are our top tips on writing a goodbye email, along with a few goodbye email templates to get you started. What are the different degree levels? Levels of education: What do they mean? To help you work out what your qualifications really mean and where to go next, here’s everything you need to know about the different levels of education. Voluntary redundancy: What are my rights? Tax codes can appear nothing more than a random collection of numbers and letters. We demystify their meaning, and explain how you can check that yours is correct. Second job tax – how much will I have to pay? What does competitive salary actually mean? Does the pay cheque of your dream job match your ambition?